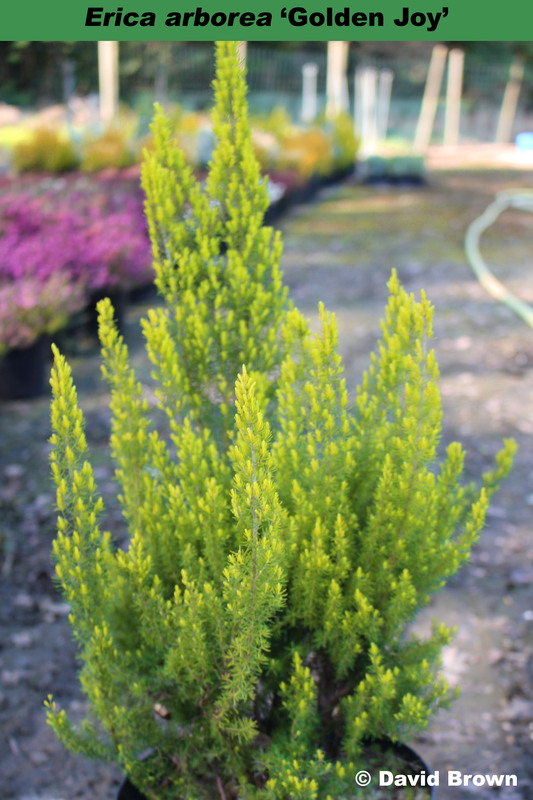 The Heather Society extends a very warm welcome to everyone entering the world of heathers, especially to newcomers who have recently developed an interest in these attractive shrubs. The Society covers every aspect of this world, from the wild heathers of European heaths and moorlands to the rare and unusual splendours of South African or “Cape” heaths, from everyday cultivation, including choosing, growing and propagating hardy heathers, to scientific studies and nomenclature. The Heather Society (charity registered in England and Wales no. 261407): was founded in 1963 to promote and encourage interest in all aspect of heathers. It now has members throughout the United Kingdom and Ireland as well as elsewhere in Europe, and in Africa, the Americas, Australasia and the Far East. Members receive an informative yearbook, as well as three newsy Bulletins which contain a diary of events to keep members in touch with Society activities and new developments. It organizes regional groups, visits to heather gardens, an annual week-end gathering and the occasional field-trip, and provides free advice to members on heather-garden design or any problems they may have. The Heather Society maintains a photograph library, assists national collections of heathers, and lists new cultivars for Andromeda, Calluna, Daboecia and Erica when they are registered.